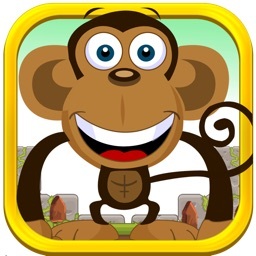 Bananatastic tower building puzzle action! Unleash the monkey within! 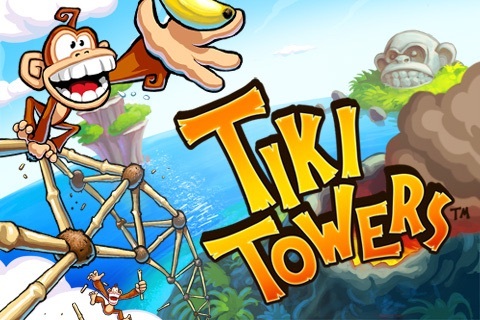 Play the first 9 levels of Tiki Towers for FREE! 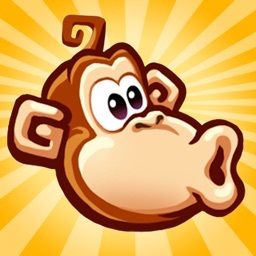 The monkeys need your help! 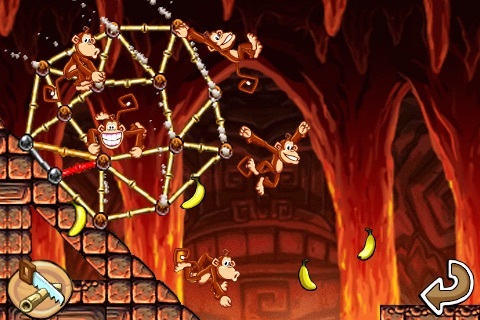 It's up to you to build a way for the monkeys to safely clear each level. 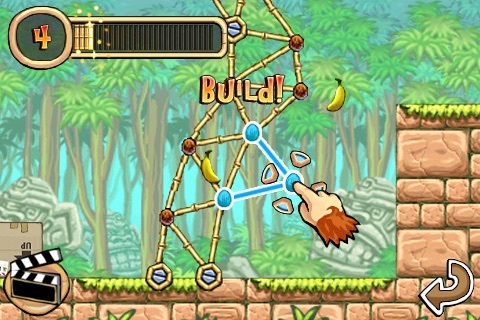 Using limited supplies, work with your monkey friends to build towers out of bamboo poles, coconuts, and vines. 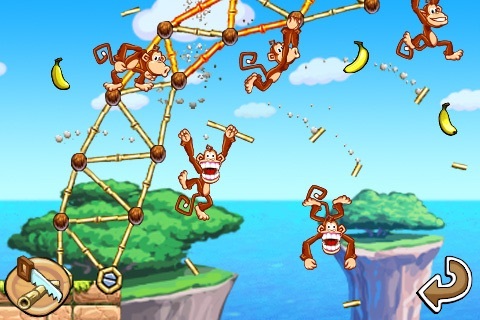 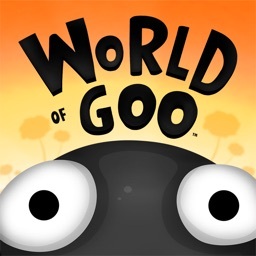 Navigate through levels filled with hazardous obstacles that threaten the safety of your monkey pals. 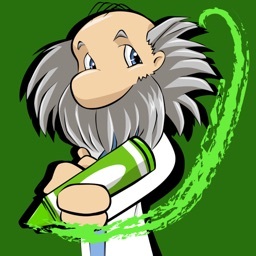 Tiki Towers is action and puzzle gaming at its best! 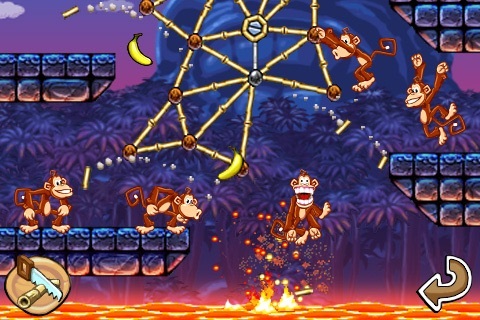 Monkeying around has never been more fun! 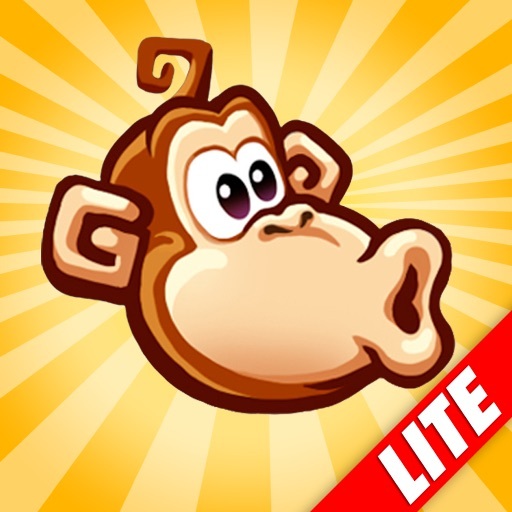 Get more levels and game modes by downloading the full version of Tiki Towers.